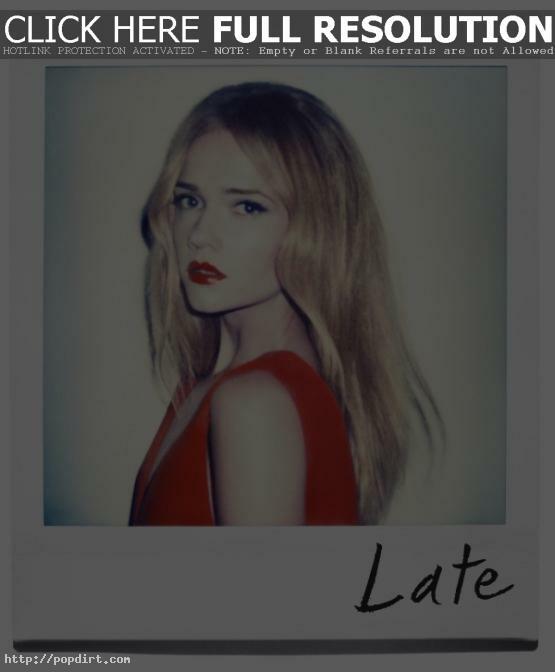 Bristol-born singer, drummer, songwriter and guitarist Florrie is set to release her next EP ‘Late’ set on May 31st. Florrie has spent the past nine months making this EP in the UK (Kent and Shoreditch) and the US (Portland and Los Angeles) and has also created more material for future release. Florrie felt that ‘Late’ was a very apt title for her EP, which has been a long time coming, and it features four brand new tracks. The release will be available to buy on iTunes from Thursday (May 31), and it will also stream from Florrie’s official website, florrie.com. Since her hotly tipped debut release in 2010, the multi-talented Florrie has released music independently, but recently announced to her fans that she will be signing a major record label deal in the near future. A preview of all 4 tracks on the ‘Late’ EP can be viewed via YouTube below.